Our goal at Principal Fitness is simple; we aim to get you fantastic body transformation results. We want you to feel fitter, healthier and happier. With specialities in fat loss and muscle development, we aim to provide you with the most efficient methods of burning fat and developing muscle using enjoyable training methods whilst training with like-minded people. By providing a range of fantastic studio classes and 1-1 personal training we want to make you look, feel and function better throughout everyday life. By teaming up with Boston Spa Academy we are proud to be able to utilise the great facilities on your doorstep and we endeavour to be a community fitness hub providing exercise classes for Wetherby, Boston Spa and the local area. Whether you are just starting out or have been training for years we have the expertise and classes to help get you the results you desire. 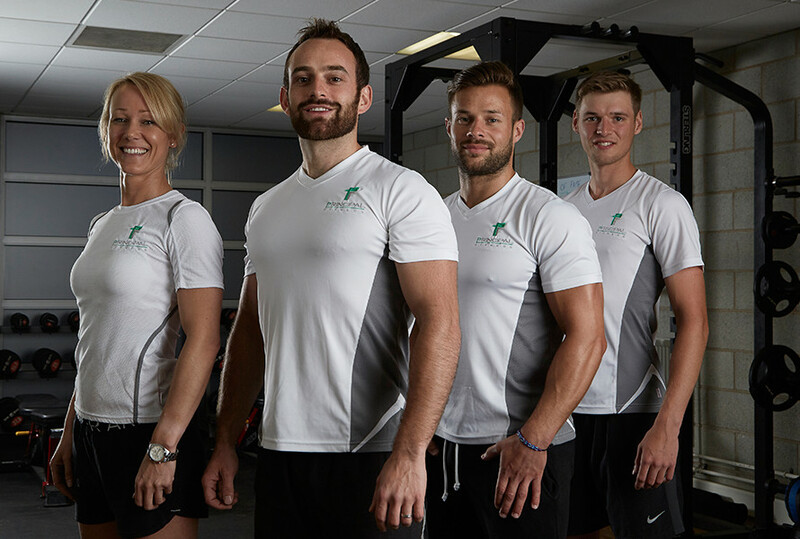 Our fantastic range of instructors will welcome you with a friendly face and will guide you through the best exercise and nutrition to hit your specific goal. We pride ourselves on giving you the personal touch to make sure you get the best service we can provide. We look forward to welcoming you to a class soon!